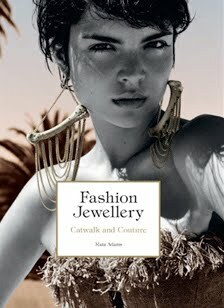 I just got back from a baptism of fire at Birmingham's Spring Fair, where Adorn London's editor, Juliet Hutton-Squire, and I launched an exciting new venture which has had us both working like demons for the last few months. The sleepless nights, bitten nails and spotty outbreaks have all been worth it though. 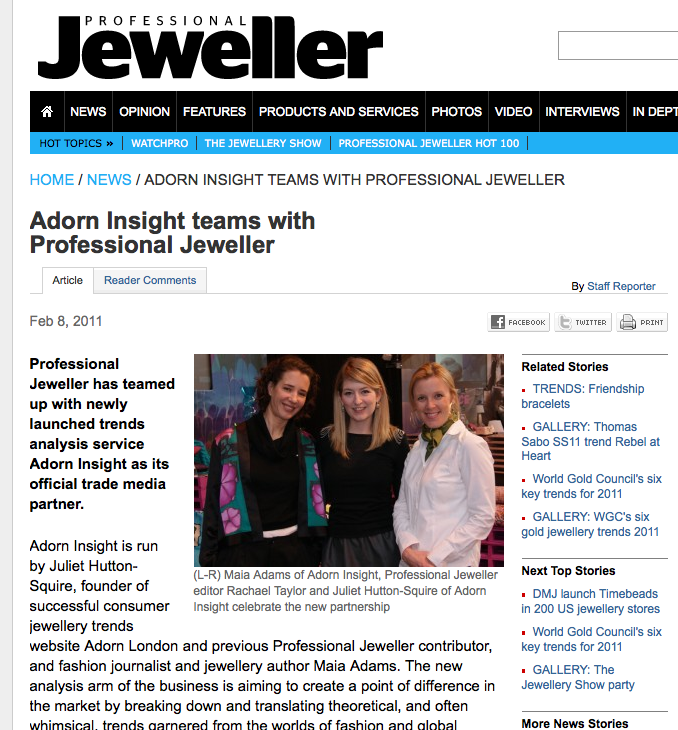 In two short days we were signed up as Professional Jeweller's official trade media partner, and we came back with more interest and leads than we could ever have hoped for. 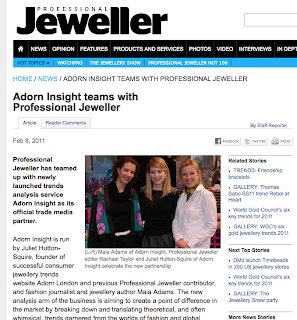 To find out more about Adorn Insight, our groundbreaking jewellery trend analysis service, click here to have a read of the article penned by PJ's lovely and very on-it editor, Rachael Taylor.